Episode 032 features an interview with painter Lorie Amick, a founding member of Artists' Own artists cooperative in Lafayette, Indiana and teaches watercolor classes at the Art Museum of Greater Lafayette. We touched on growing up in a family of creative "makers," finding her way through art, and chasing squirrels of inspiration. You can explore Lorie's Artists' Own profile at: http://www.artists-own.com/Profile_LorieAmick.php and her class work at the Art Museum of Greater Lafayette at: http://www.artlafayette.org/watercolors/. Lorie went old school with her Look-Ups, sharing two books: Make Trouble by John Waters, his graduation speech at RISD from a few years ago (https://www.amazon.com/Make-Trouble-John-Waters/dp/1616206357), and a childrens' book called What To Do With an Idea, a story on ideas and creativity (https://www.amazon.com/What-Do-You-Idea/dp/1938298071). She also shared her love of history and ancestors, through a memorial site she goes to often called Find A Grave.com, https://www.findagrave.com, and a podcast called Talking Hoosier History, from the Indiana Historical Bureau, http://www.in.gov/history/TalkingHoosierHistory.htm. Check out this episode! And please check out the links to our guests and discussions. Remember to find/like/follow us @ArtTapPodcast on Facebook, Twitter, and Instagram. And ART TAP is available on iTunes, Spotify, and Google Play Music, so look for it, subscribe, and leave a rating and review. I'd love to have your feedback. 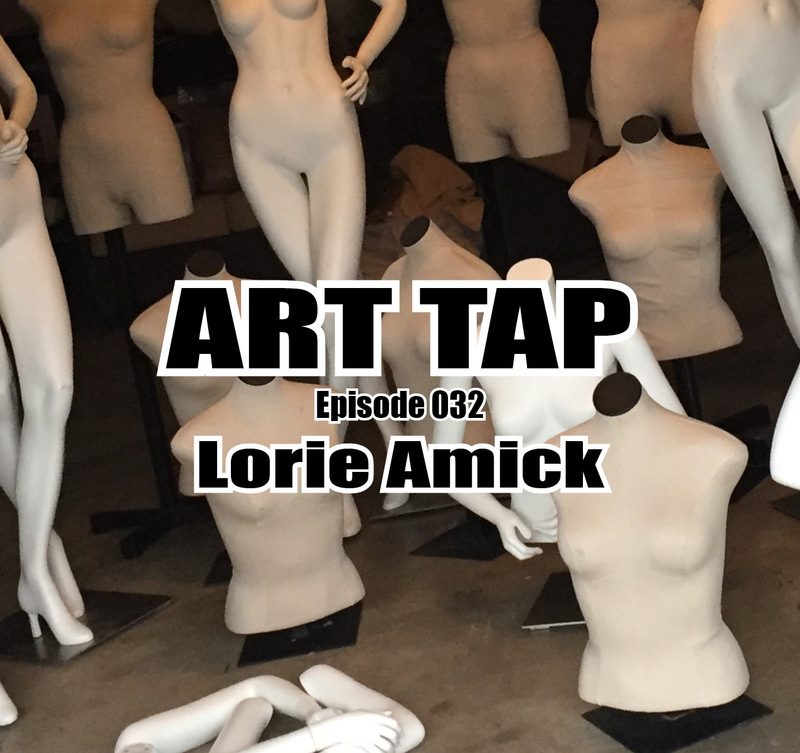 As there are very few sources for regular features on the arts anymore, I hope you'll consider supporting the weekly ART TAP podcast to keep a dialogue running. You'll find a PayPal donation button on the ART TAP blog and a patron page on Patreon.com. I'm very grateful for your support!